The “creative industries” are becoming an increasingly important part of knowledge-based post-industrial economies: in some European countries they already make up 10% of GDP, and they are growing at a much faster rate than Europe’s economy as a whole. 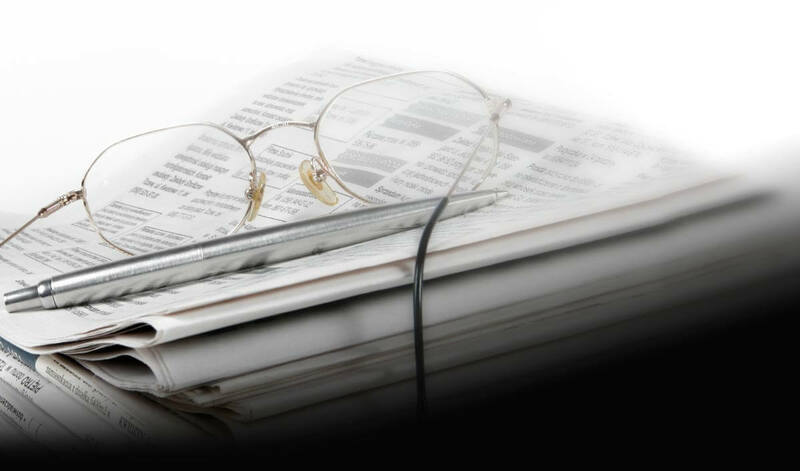 bizkaia:talent, as part of its mission of putting in place conditions and processes that will favour retaining, attracting and involving highly-skilled persons, by cultivating innovation and advanced knowledge amongst organizations in Bizkaia, performs a variety of actions and services. These have included, since 2009-2010, the Talentia Programme, aimed at final-year undergraduates who have top academic records, along with other aptitudes identified and assessed by the competent authorities at each participating university, for the purpose of guiding them towards suitable jobs and careers and supporting their involvement in the scientific, technological and business reality that surrounds them. Accordingly, bizkaia:talent undertakes to support the creative sector and young professionals who have completed the Talentia Programme, by setting up Talentia Co-working Agreements and thereby stimulating growth within the knowledge-, innovation- and creativity-based economy, given that companies within this economy are creators of quality jobs that offer high career-development potential. This co-working is solely for companies that conduct activities within the fashion, product design, new audio-visual and video games fields. 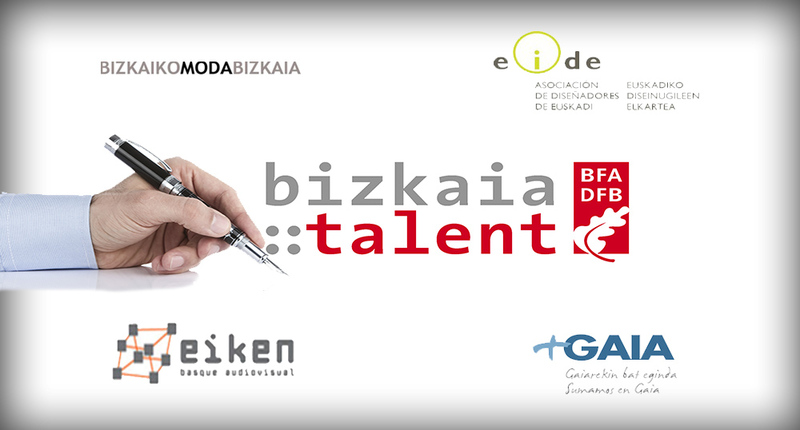 To this end, bizkaia:talent has signed co-working agreements with the following clusters: GAIA in the video games sector and EIKEN in the audio-visual sector; and the associations EIDE in the design field and Bizkaiko Moda Bizkaia (BMB) in the fashion sector, to assist young persons who have participated in the Talentia Programme through training within organizations in Bizkaia, to take up employment. The grant’s objective is the placement in work, or practical training, of young persons who have participated in the Talentia Programme within organizations in Bizkaia. The level of funding available is set at up to €950 gross per month for doing practical training for three to six months for up to eight hours a day and forty hours per week. The Beneficiary Organisations of Collaboration Agreements with Talentia students are the following: Campusdeportivovirtual, New Media Euskadi, SIGNO DIGITAL, Eiken – BASQUE AUDIOVISUAL, VENTURMODA, BROTEX DESIGN, De Miguel Taldea and Klap Industrial Ideas.